Ferrante is a partner at Giovannelli e Associati. 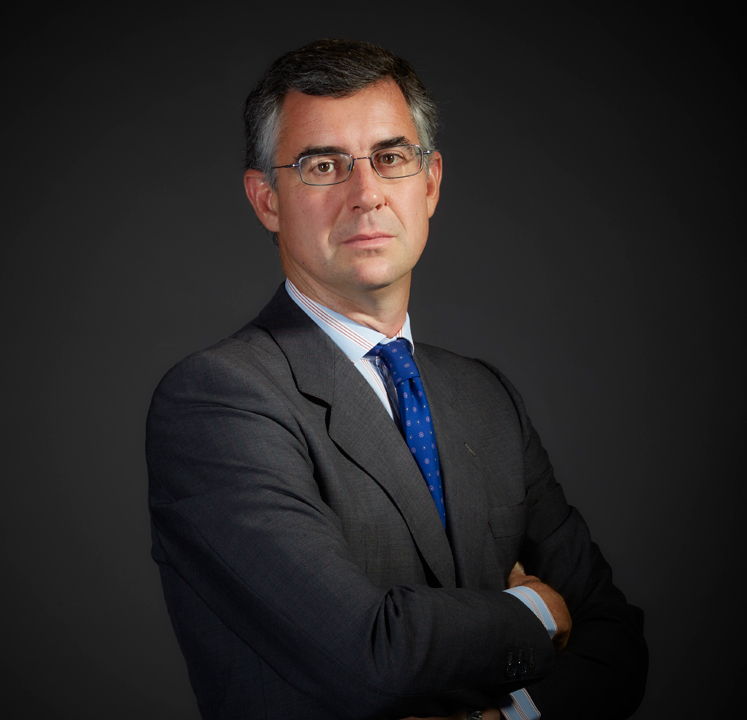 Ferrante primarily focuses on corporate, financial and commercial law, and has a wide experience on extraordinary corporate transactions, merger and acquisitions, transfers of businesses and shareholdings in the industrial, banking, insurance and energy sectors, joint venture restructuring and private equity agreements. He has a wide experience also in corporate and securities litigation. Before joining Giovannelli e Associati, Ferrante was a partner at leading Italian and international law firms in Italy and abroad. He graduated in law at the University of Turin in 1997 and was admitted to practice in 2001. Ferrante studied at the Faculty of Law at the University of Lyon III (Jean Moulin) (1996-1997). From 2006 to 2009 he was adjunct professor (co-docente) on the Contract Law – Drafting Techniques course held at the Libera Università degli Studi di Castellanza. He is part of the Panel of experts of the Milan Chamber of Commerce for the Innovative Start Up and for the Rete d’Impresa.